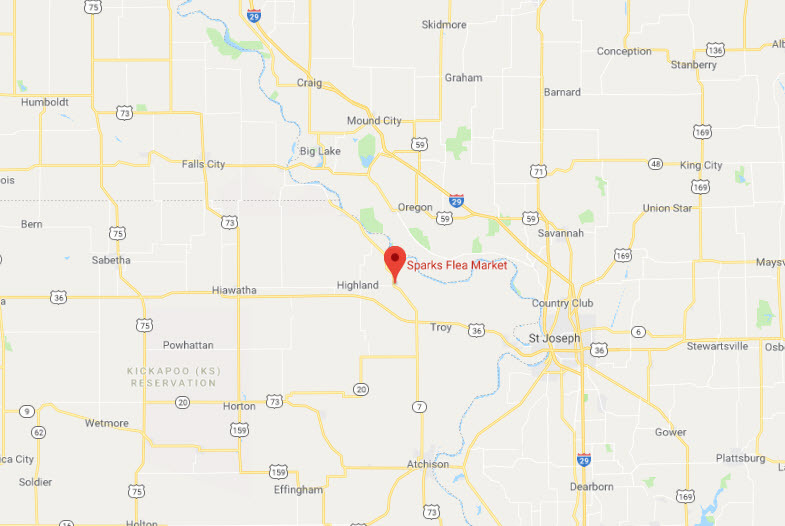 The event is being held in Sparks Kansas and is going to be a great day of free metal detecting. We are even giving away some stuff donated by some of our sponsors. This is MDoA’s first event and we plan to make this an annual affair. If anyone would like to help out let us know. This is a free event so any help we can get would be welcome as right now it looks to be shaping up to have a fairly large turnout. 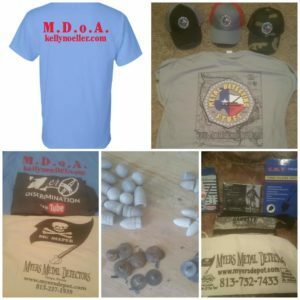 MDoA is the main sponsor and is run by Kelly Noeller who owns Kelly Noeller Epic Adventures. 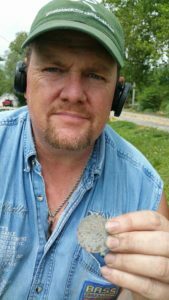 Kelly has a high interest in promoting metal detecting and is proud to have built MDoA from the ground up. If you have questions about the fall event, call Kelly. Kelly’s contact information including phone number can be found on his site at www.kellynoeller.com. 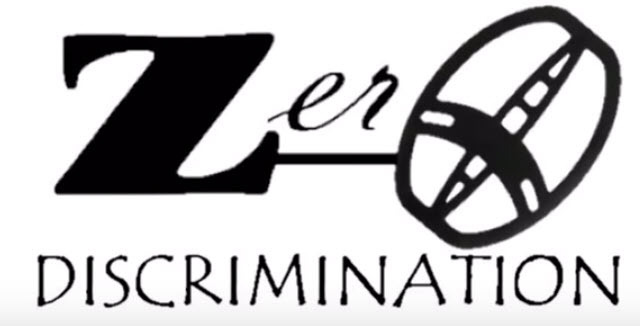 Zero Discrimination has an awesome Youtube channel and we just love her videos. She has helped by spreading the word and we appreciate her diggin in and promoting the event! Please support her Youtube channels as a way of showig appreciation. 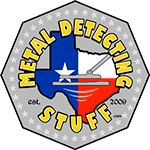 Metal Detecting Stuff has been working with MDoA and www.kellynoeller.com for some time. They have been a great resource of information and products over the years! Thanks for supporting the fall event and providing donations! 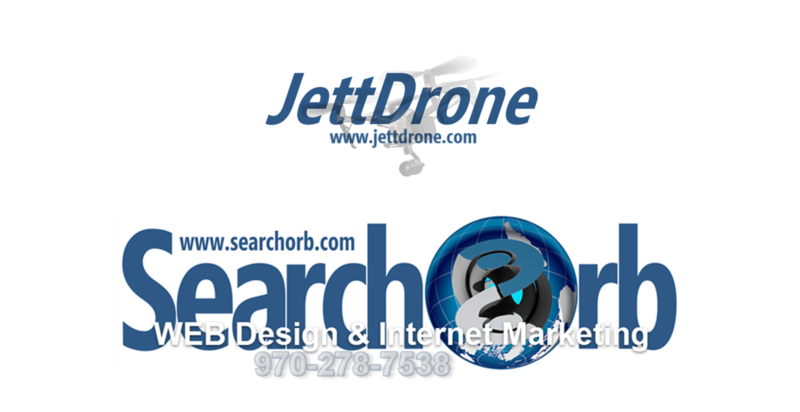 HighPlainsProspectors.comThese guys are our newest sponsor out of Olathe Kansas. Thanks for all the help! Please support them as they support us! These individuals have also contributed items to be given away, thanks to everyone! Special Thanks to Larry Hockman who has donated some great stuff for the event aswell. Additional I would like to add a Big Thank You to my Wife Teresa Noeller, Terry Wynne, Vernon L. Townsend, Jewel Nolan Thatcher, David Parrish, Dustin Ryan Gory, Brian Carter Stewart, Aggie A. Hall and Stacy Glasgow. These fine folks deserve a huge pat on the back because they all helped me with planning and making this Event happen. A final thank you to Ed for allowing us the opportunity to have our Event there.